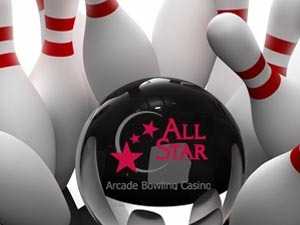 All Star has 40 bowling lanes with automated scoring and flat screen displays. Big screen projectors play sporting events and music videos. 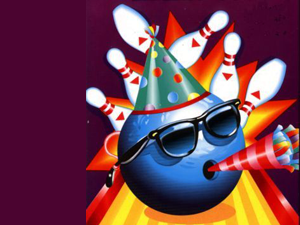 Ten lanes have the new "boutique bowling" environment with comfortable couches and a lounge-like atmosphere. Enjoy food and beverage service at your lane. With our convenient online reservation system you can be sure to have lanes held for you when you walk in the door. Reserve your lane online or call 360-692-5760 for lane availability. 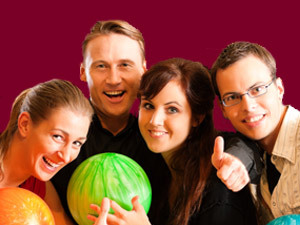 All Star Lanes is your entertainment destination for friends, family, groups and corporate events. Experience All Star today! 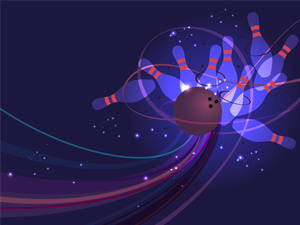 All bowling entertainment is subject to sales tax. Prices effective January 1, 2018. 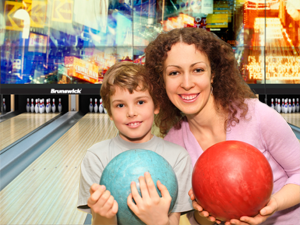 Enjoy a variety of special bowling experiences just for you. A full sensory experience – sight, sound and motion! Bowl to an energetic sound and light show every Friday and Saturday evening. Make your birthday party celebration spectacular with one of our birthday packages. 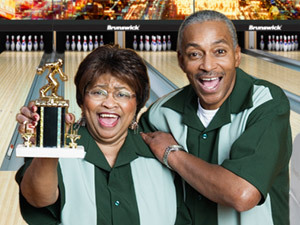 Whether you bowl for fun or sport, All Star Lanes has a league just right for you. Everybody plays at All Star! 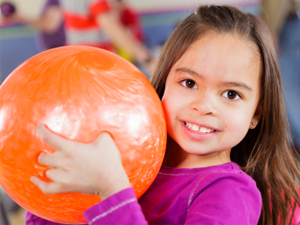 Young bowlers will enjoy these special activities. Looking for a more exciting way to raise money for your group? All Star is the perfect place to host your next fundraising event. 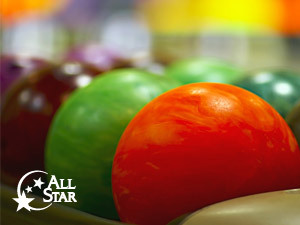 All Star Lanes hosts a variety of bowling tournaments throughout the year.